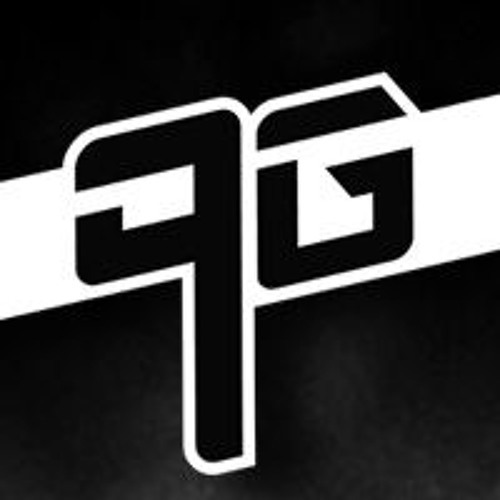 With a roster that encompasses every style, 9G Records is just good music. Our goal is to help our artists do what they do best, make good music, while not having to worry about promotion or distribution. Listen, buy, support and love the passion our artists have.